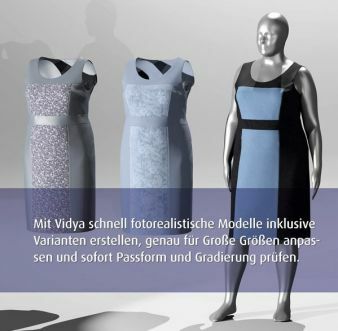 For the first time, the Human Solutions Group will present its sizing & fitting expertise at the Curvy Fashion Fair in Berlin. Human Solutions will showcase specific solutions for manufacturers of “Plus Sizes” – and the latest VITUSbodyscan color scanner is included in our package for the Fair! 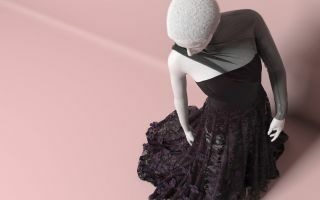 At the Curvy Fair, Human Solutions will show how manufacturers of plus sized fashion can use iSize to determine the body dimensions of their individual target groups. The Group will also showcase the Bodyprofiler, a software solution that can be used to find the ideal garment size, even in online stores. The acquisition of body dimension data will also be possible at the booth, because the new VITUSbodyscan color scanner will be there! It captures more than 150 individual body measurements of visitors in just seconds. The Group’s fair program is rounded off by the 3D simulation software Vidya. 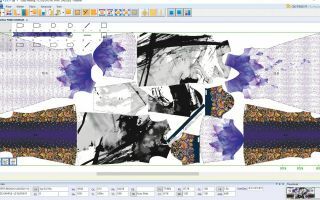 On 1/20/16 at 1 p.m., Lena Nussmann, Assyst GmbH Product Consultant, Sizing & Fitting, will give a lecture on the subject of “Plus Sizes – Identifying and Utilizing Sizing & Fitting Requirements.